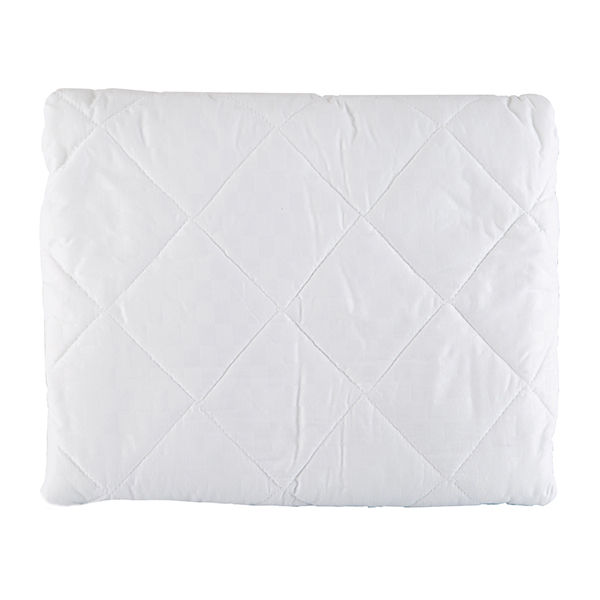 Help prolong the life of your new mattress with this wonderful, microfibre single mattress protector with a sumptuous, peachy feel to add comfort. 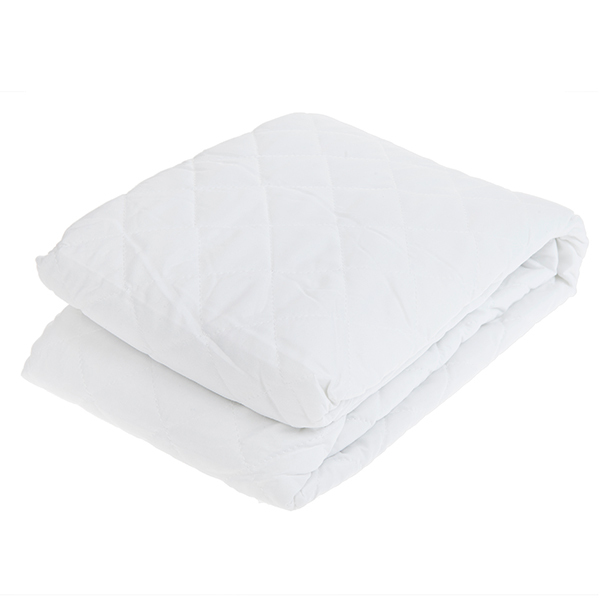 Investing in a good-quality mattress is vital for getting a decent night's sleep. 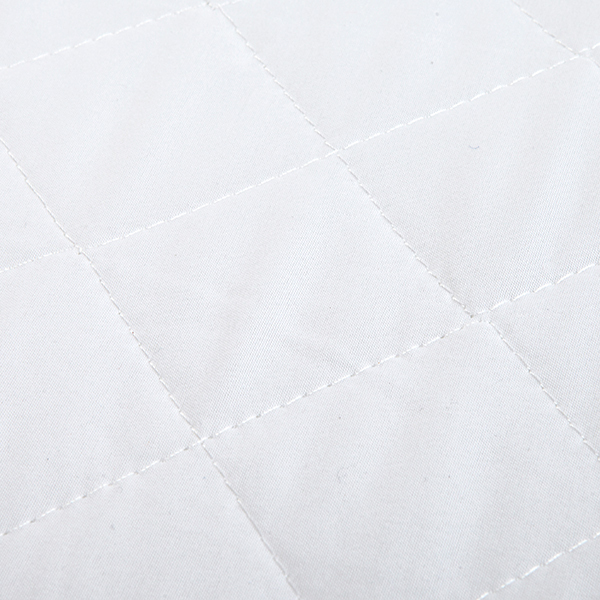 Safeguard your 'investment' with this superb, soft-to-touch microfibre mattress protector from Downland, and add an extra layer of comfort and protection to your mattress.